Missed Sunday? 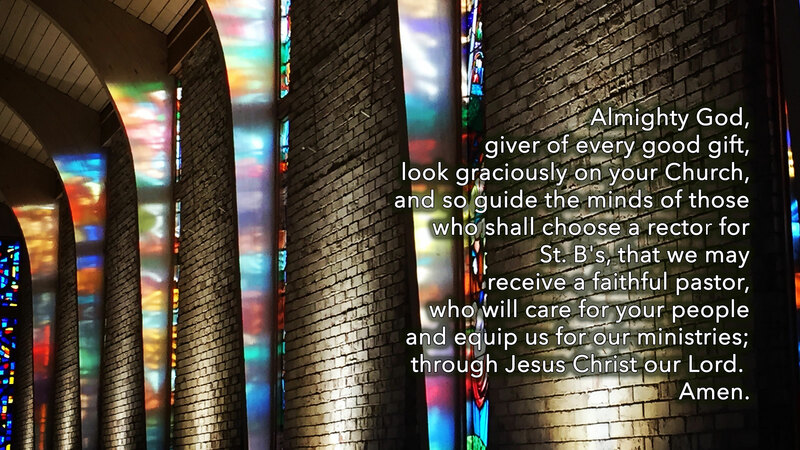 Catch up by listening to the sermon, reading the lessons, offering the prayers and reviewing the weekly. 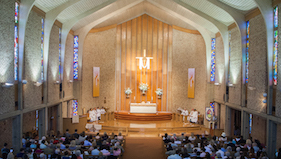 Check out this week's Sunday bulletin, here. 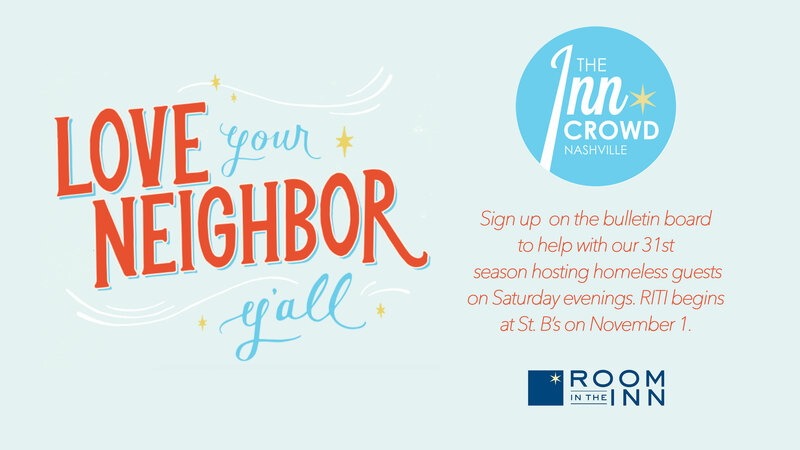 St. B's 31st season of hosting 12 homeless guests November through March on Saturday evenings through Room in the Inn begins on November 5. 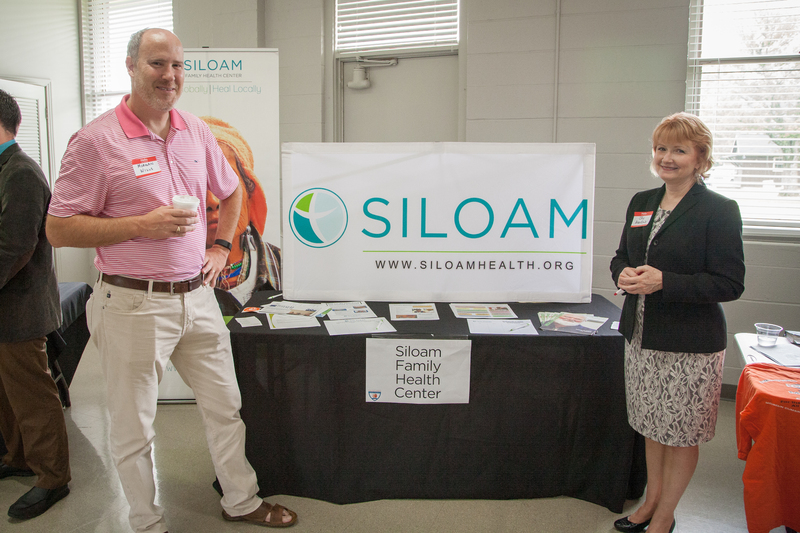 Please join us in collecting much needed items for Siloam's Welcome Hygiene Kits for refugees that move to the area. We are excited to announce the formal search committee for our new rector!